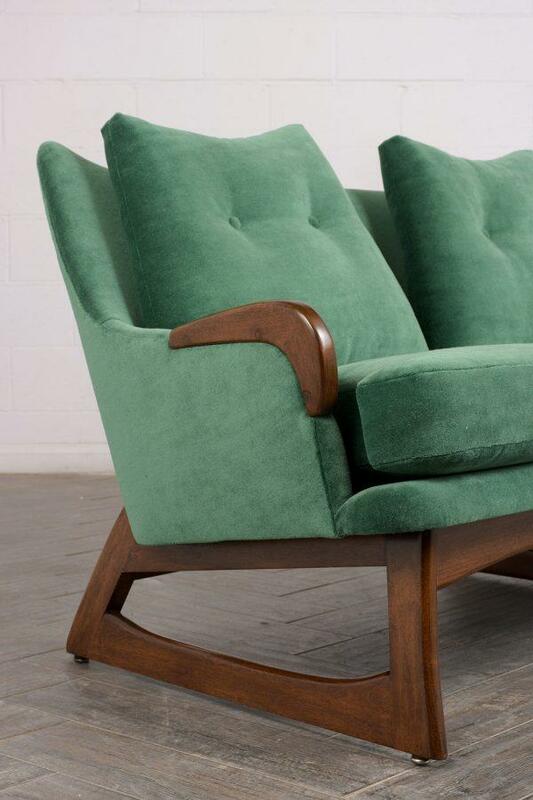 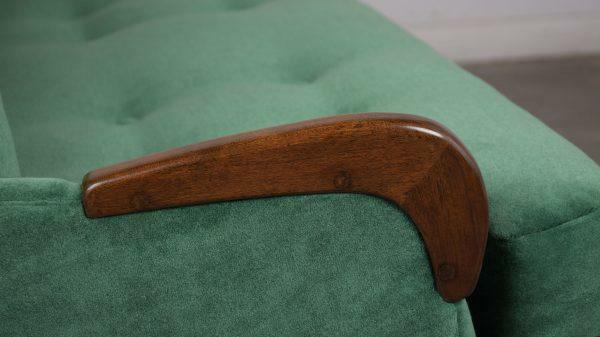 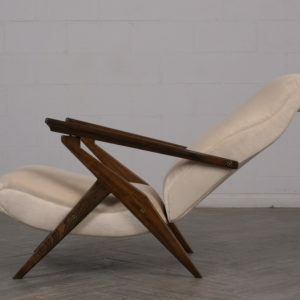 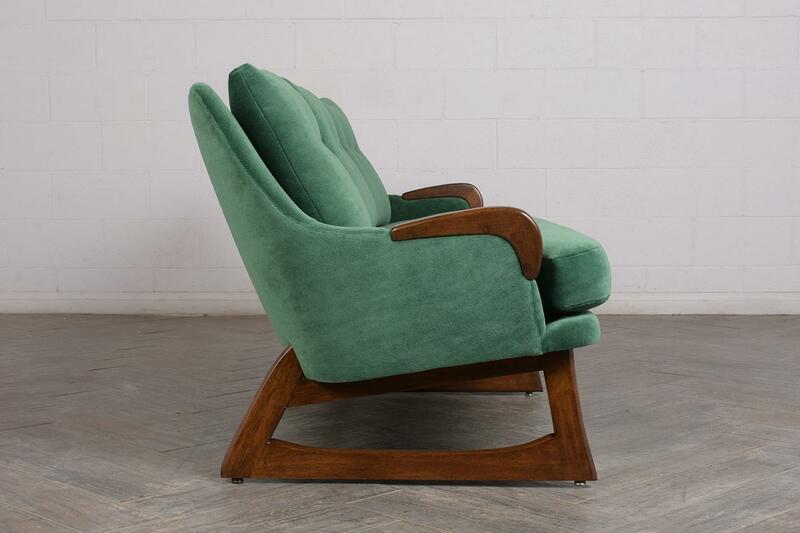 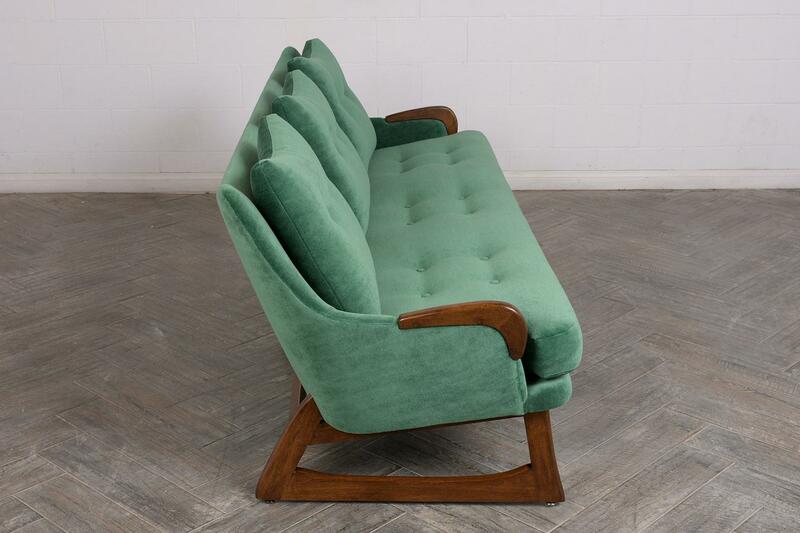 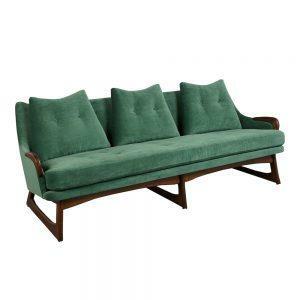 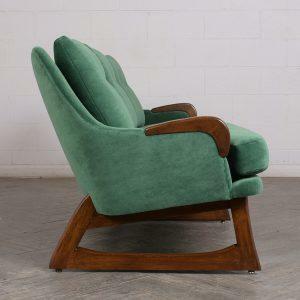 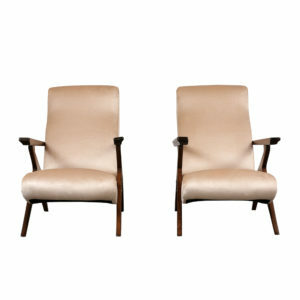 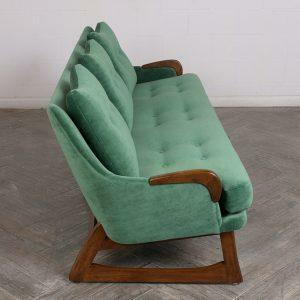 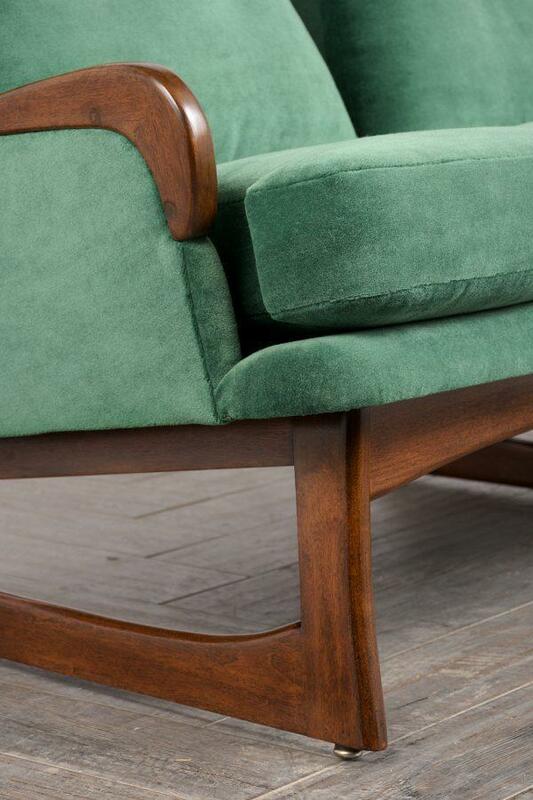 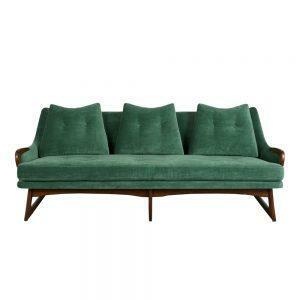 This Completely Restored Mid Century Modern Sofa Attributed to Adrain Pearsall features a unique stylish walnut frame with a lacquered finish. 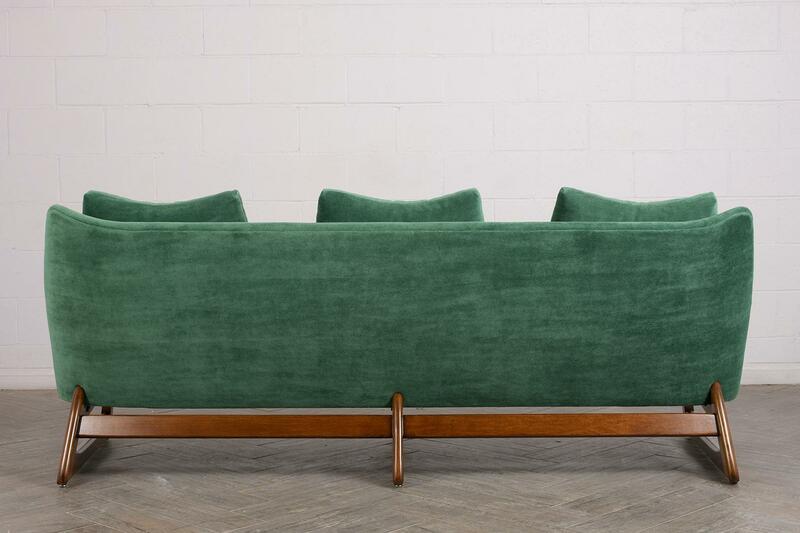 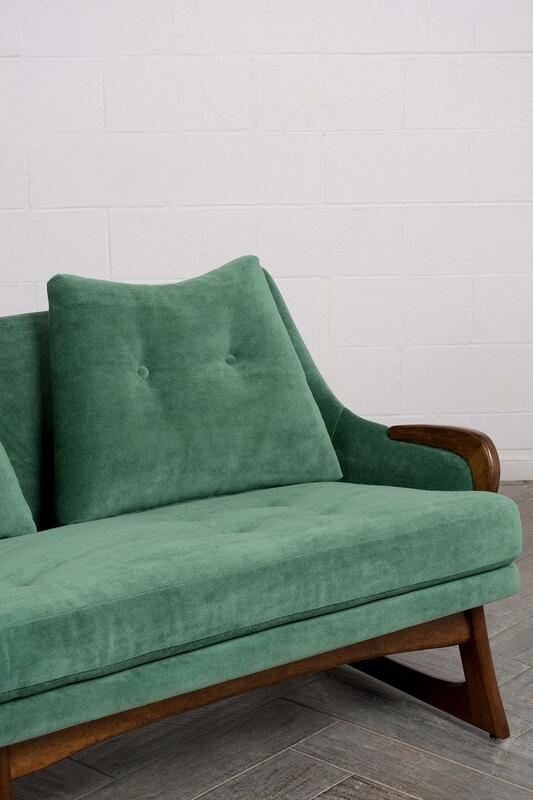 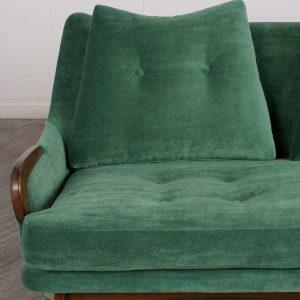 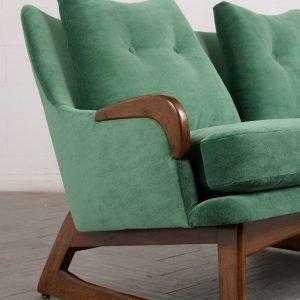 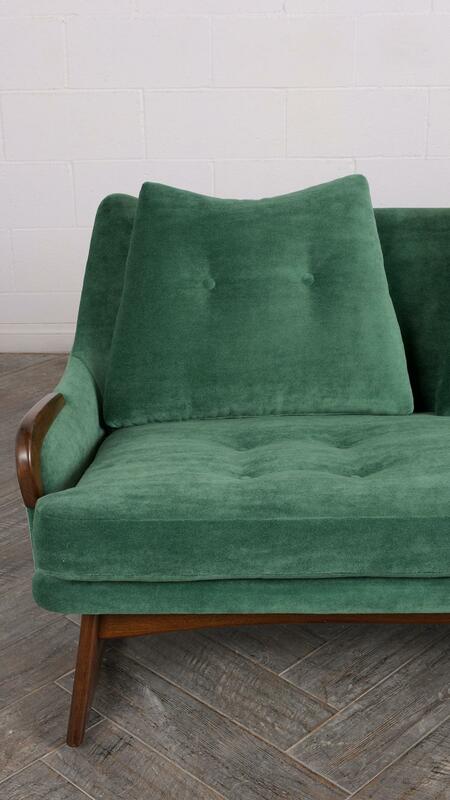 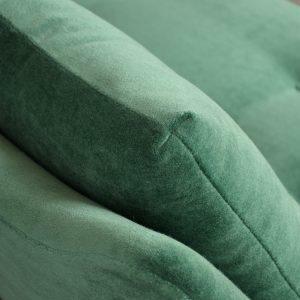 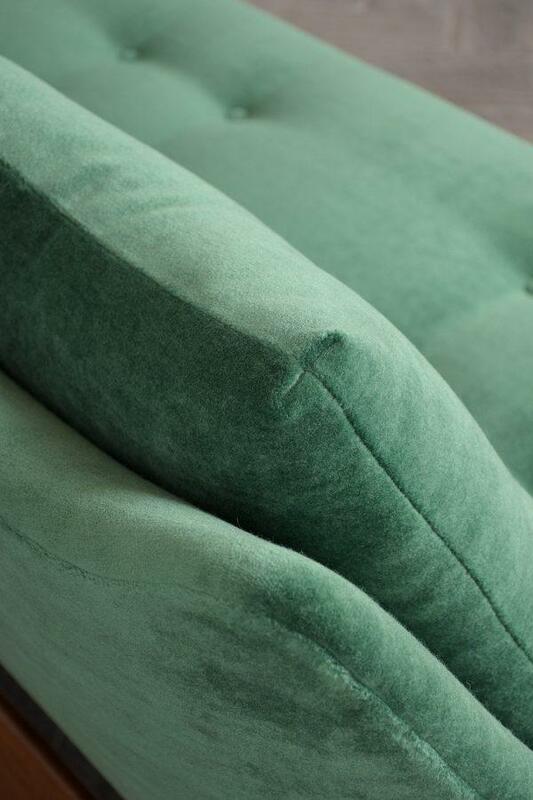 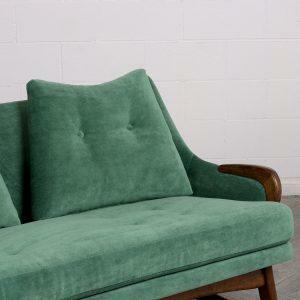 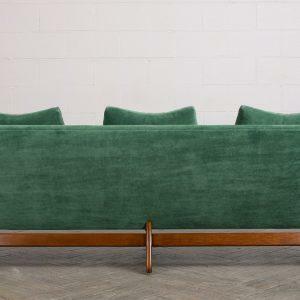 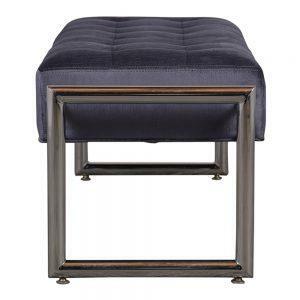 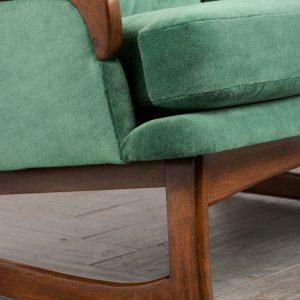 The sofa has been professionally reupholstered in a dark green color velvet mohair fabric with buttons and topstitch details. 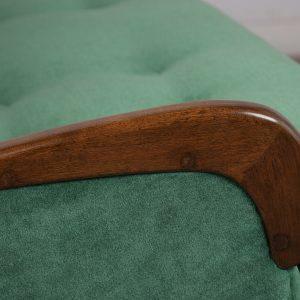 The sofa also features original 1960’s design back pillows and seat cushion with the new foam inserts. 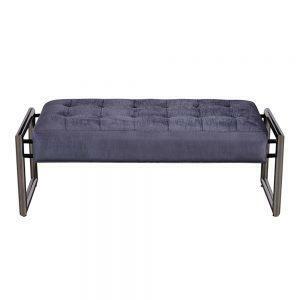 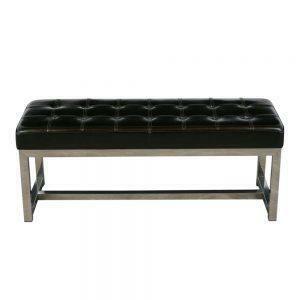 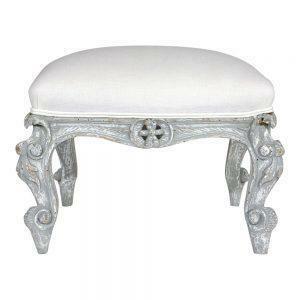 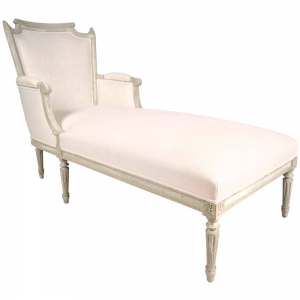 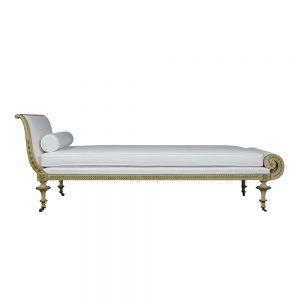 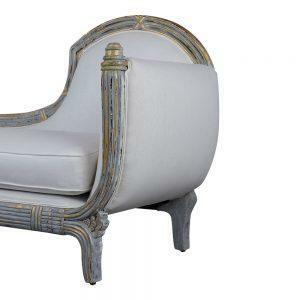 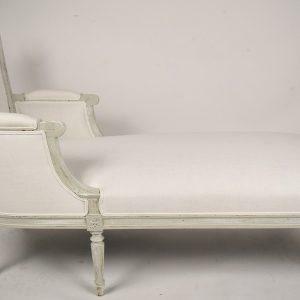 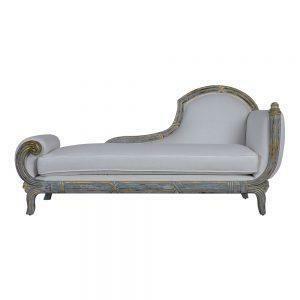 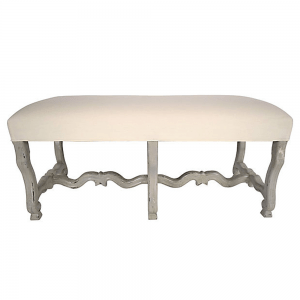 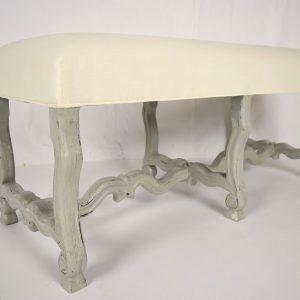 This stunning sofa is sturdy, comfortable, and ready to be used in any home or office for years to come.